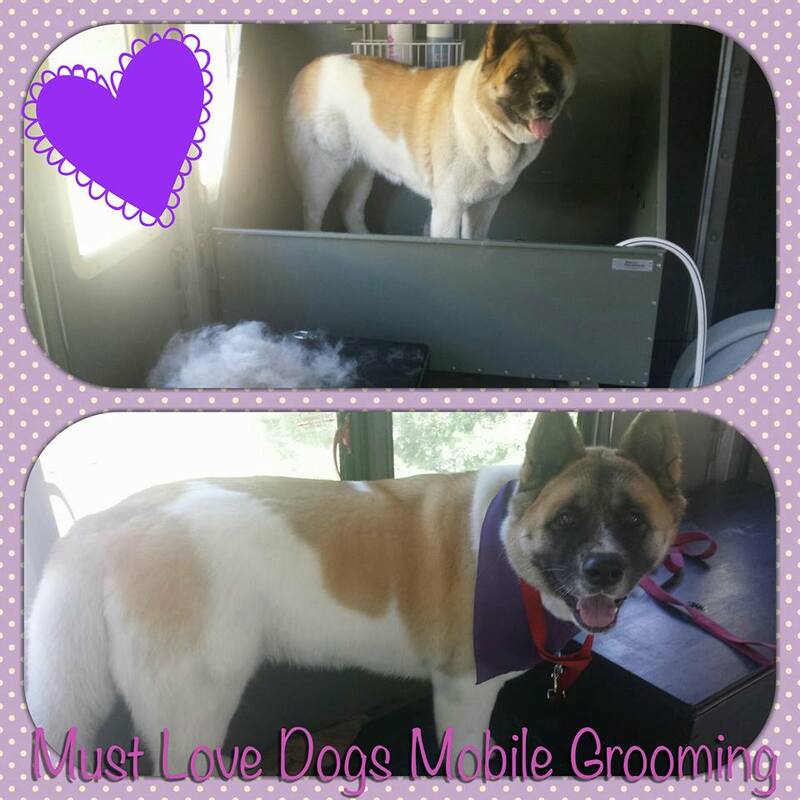 Kita the Akita getting a bath! 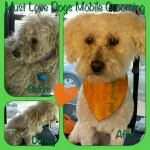 Dexter got a shave down! 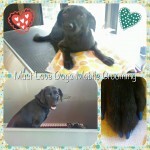 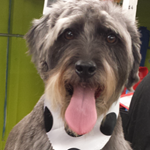 Lovely Lolli enjoying her dog spa! Jenna and Frankie having a spa day! 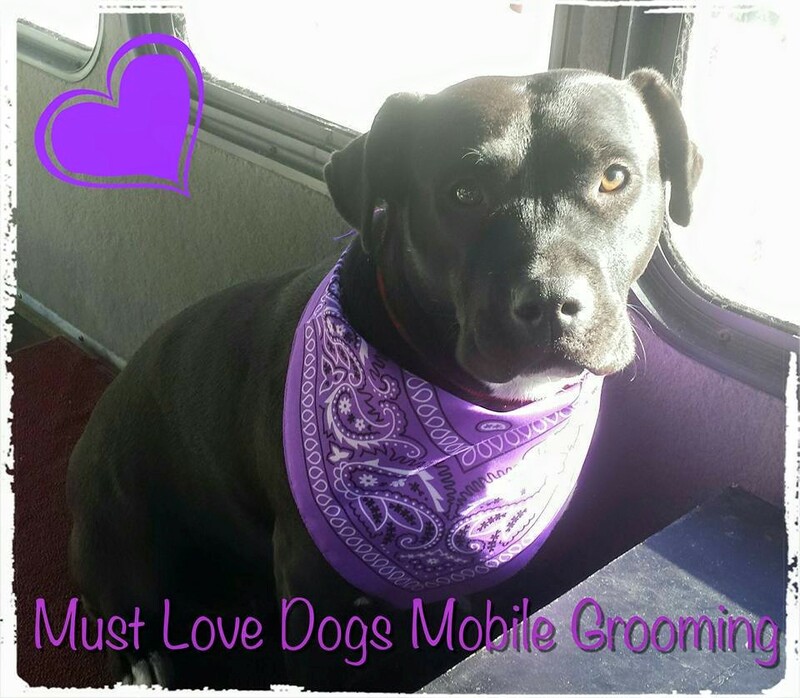 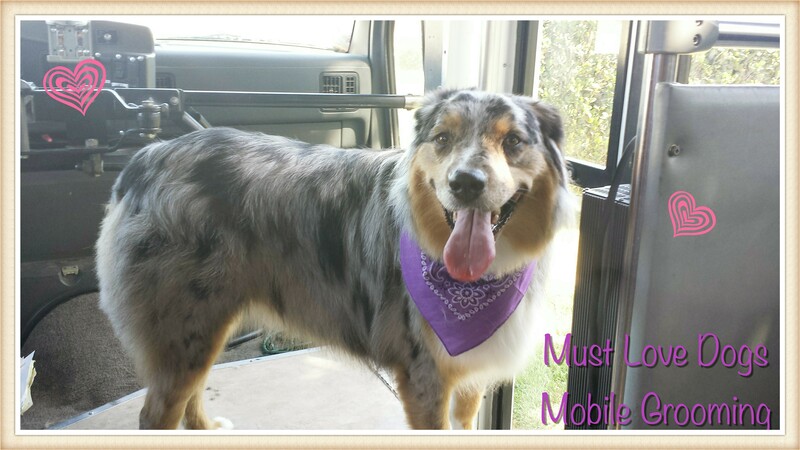 Purple is definitely Olive’s color! 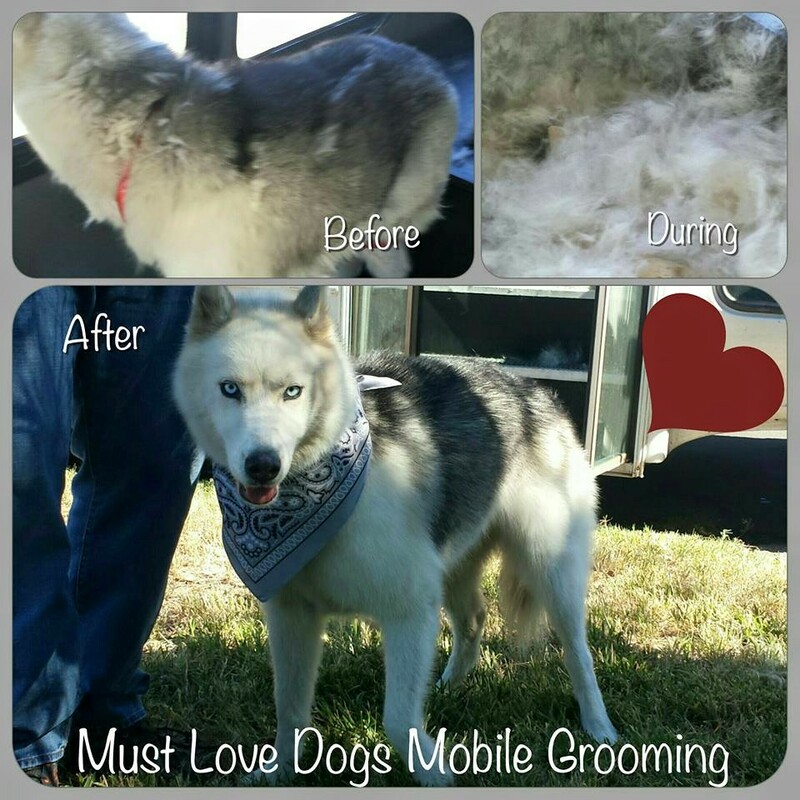 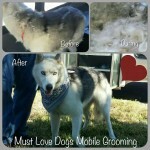 Sky the husky got a deshedding treatment! 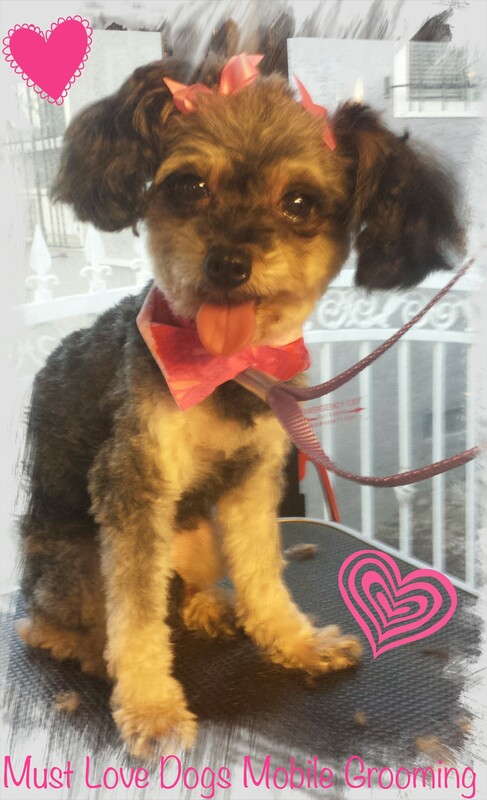 Perla the Yorkie is the cutest! 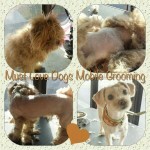 Ginger got a shave down! 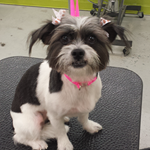 It’s always a treat to see Lolli! 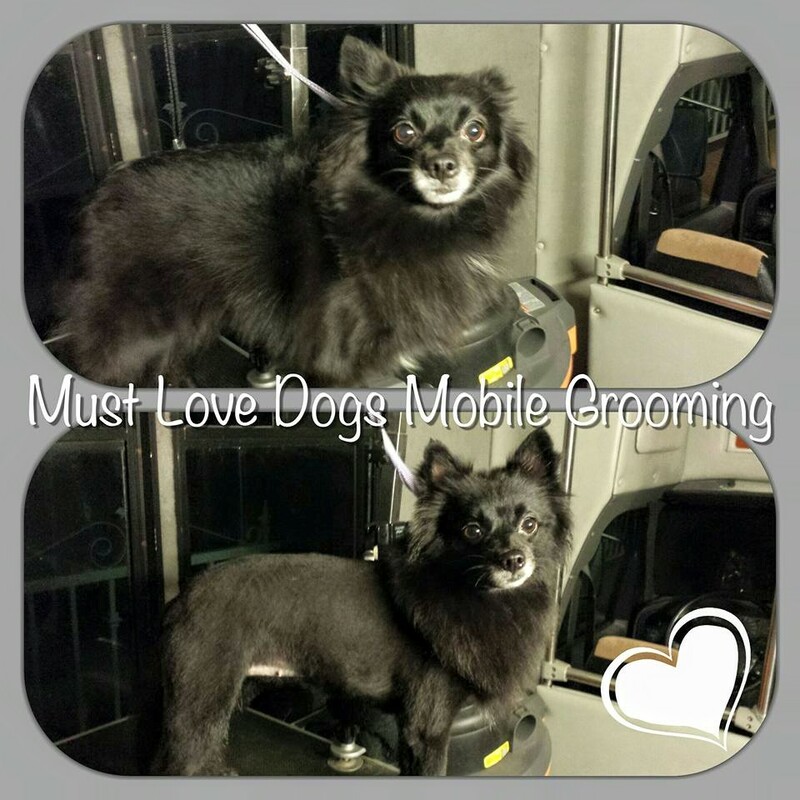 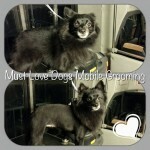 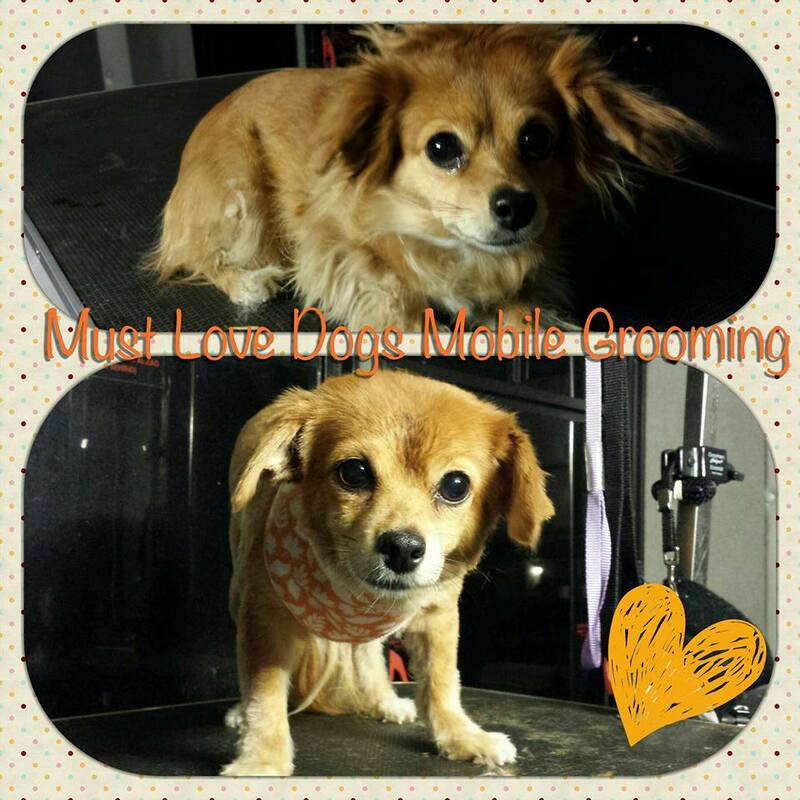 We love doing lion cuts on Pomeranians! Brian the Mastiff is 100+ pounds of love! 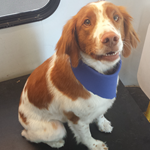 Archie has a great smile! 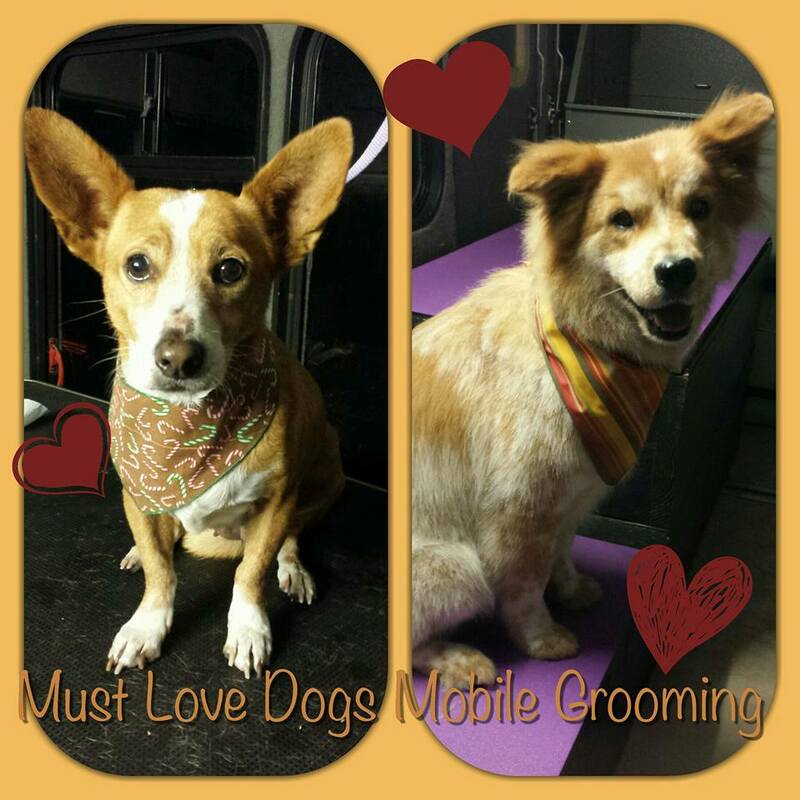 Finn and Pumpkin are darling! Bug is ready for Christmas! 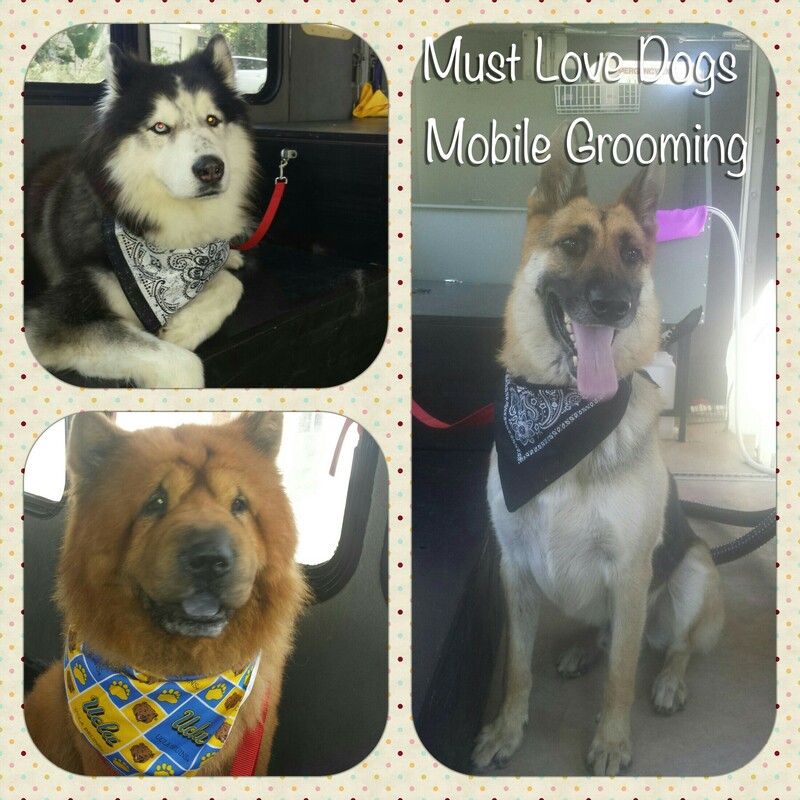 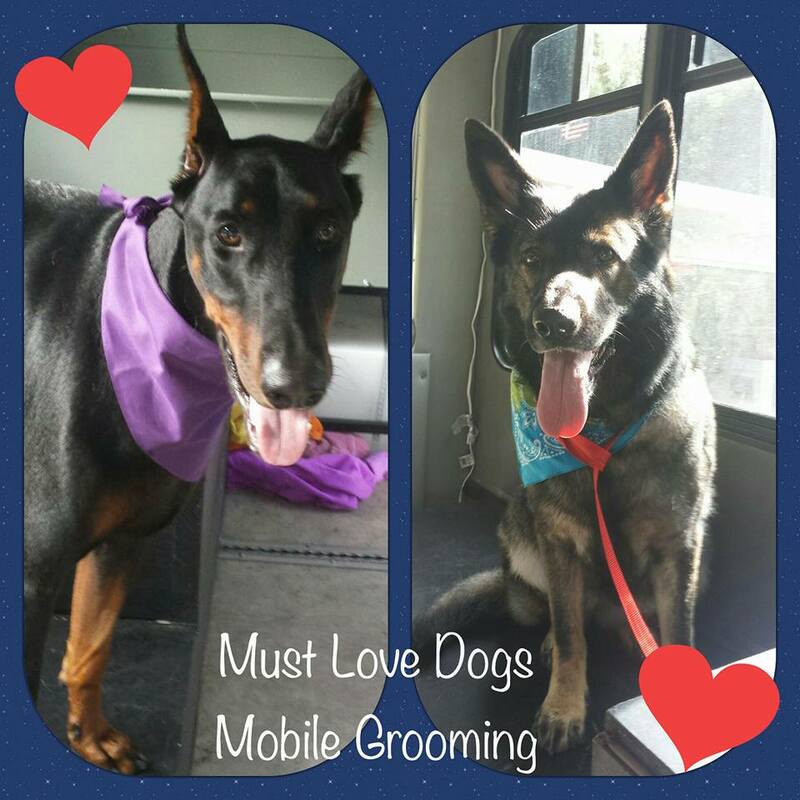 Big dog bath day with Volli and Sander! 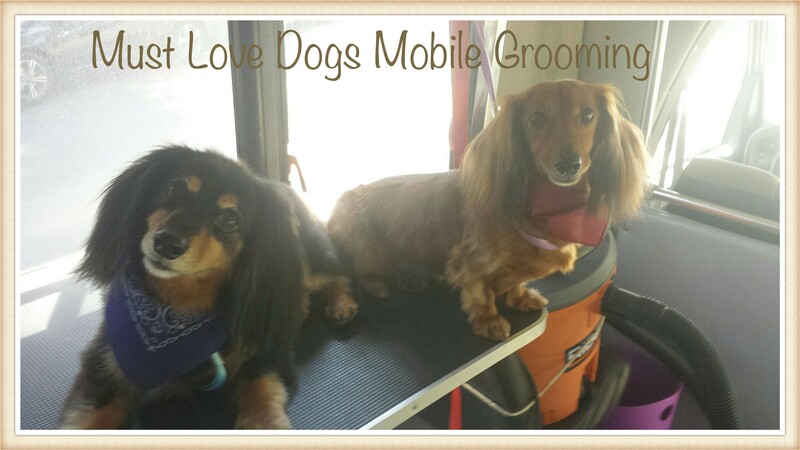 Sadie and Remo enjoying their bath day! 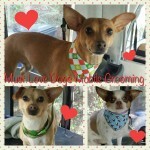 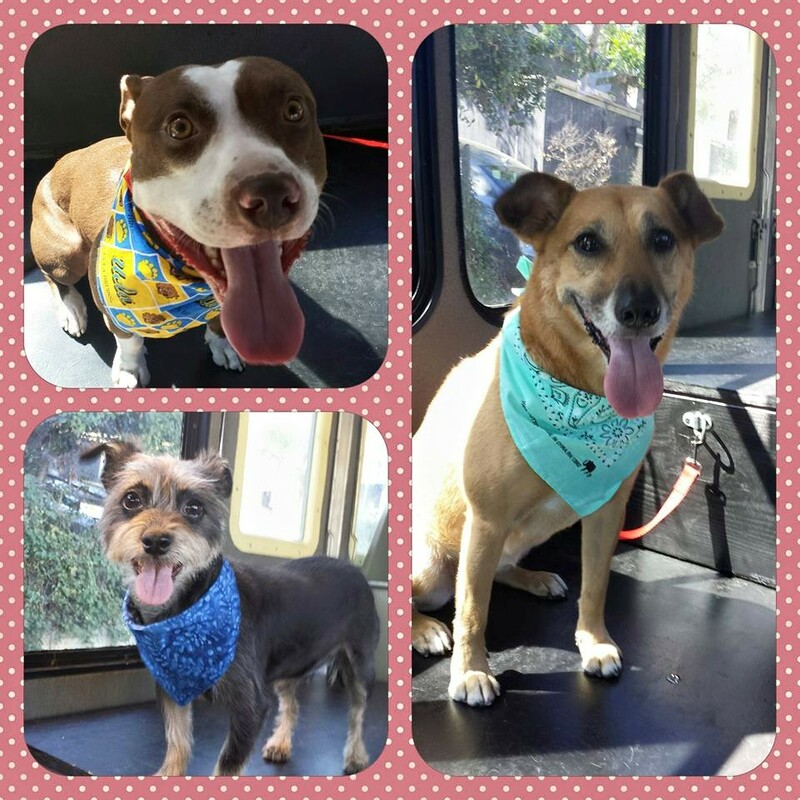 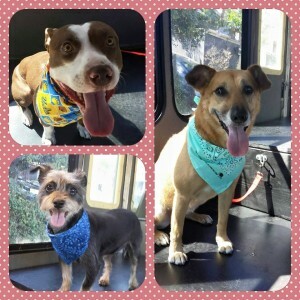 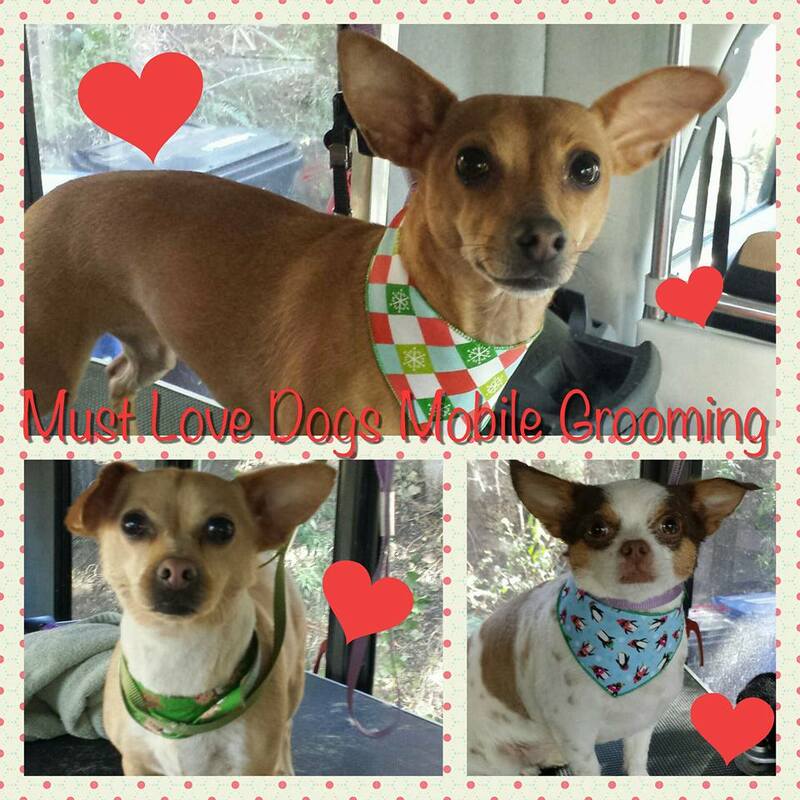 Bo, Bosco and Stella having fun in the truck! 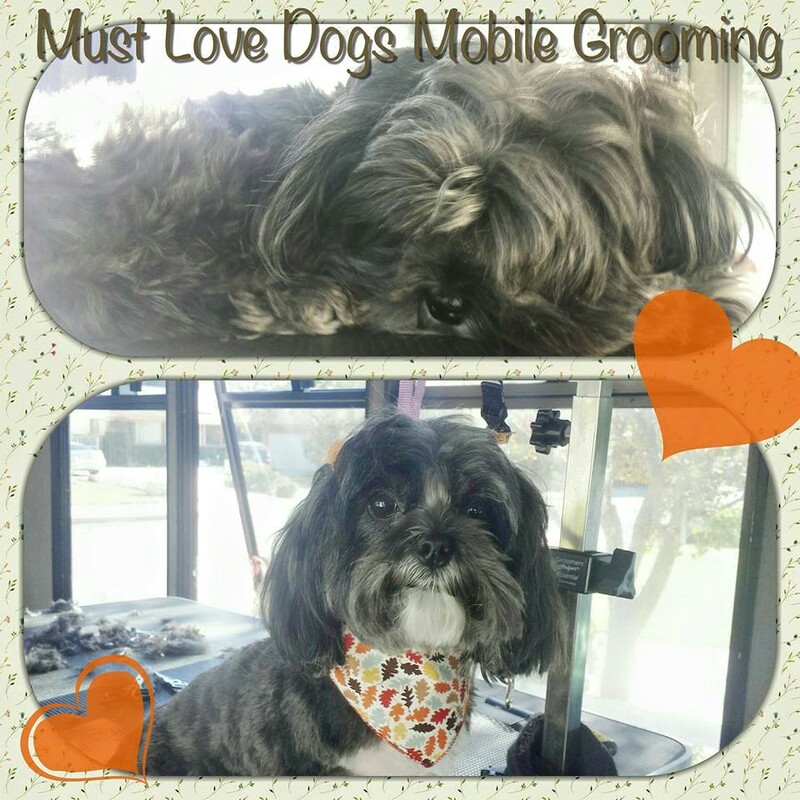 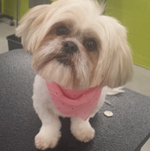 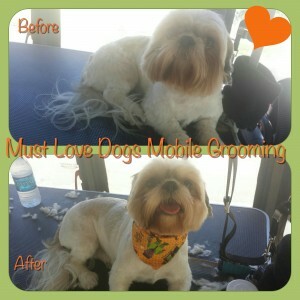 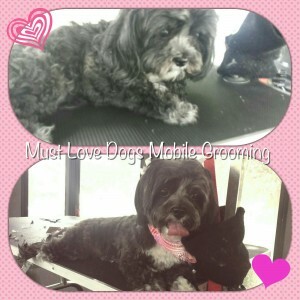 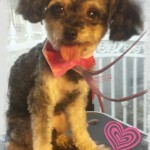 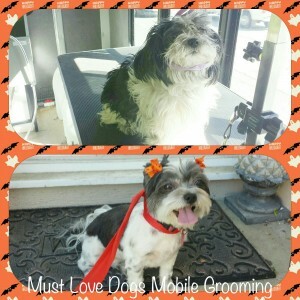 Bella the Shih Tzu’s haircut! 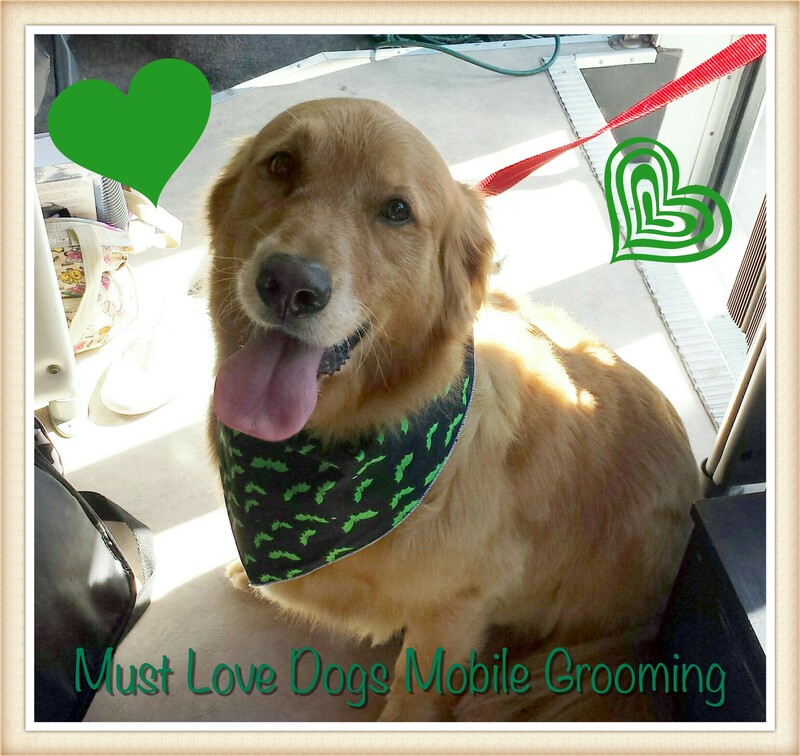 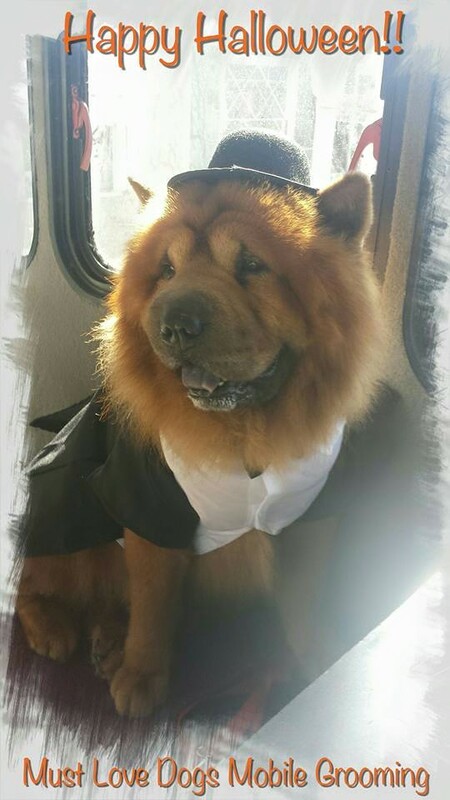 Charlie the Golden Retriever’s makeover! 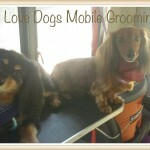 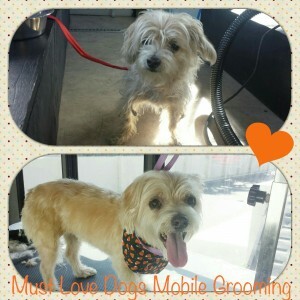 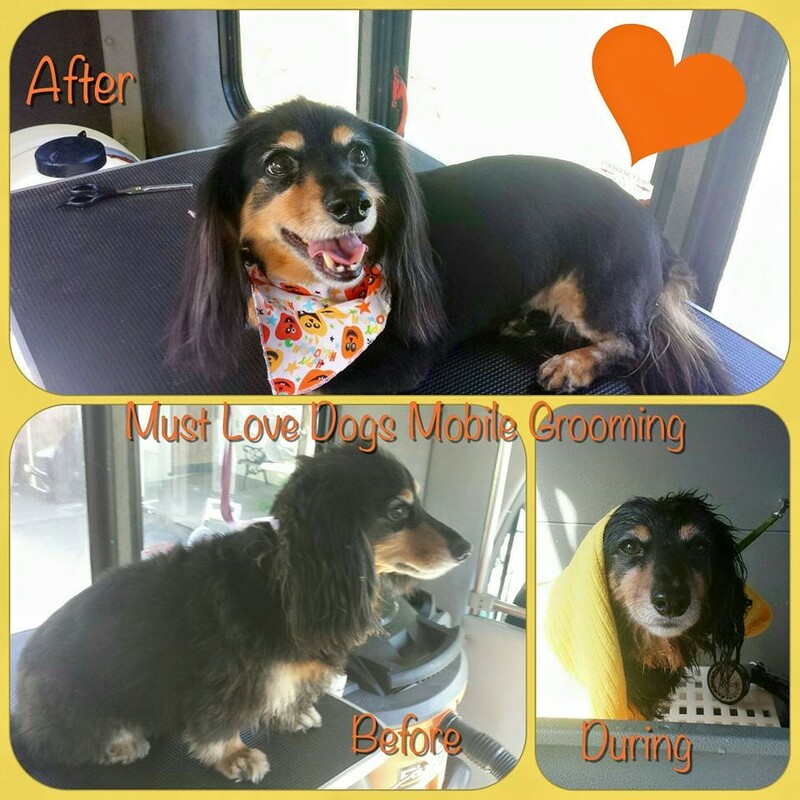 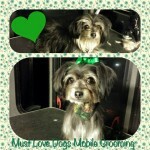 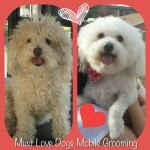 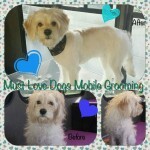 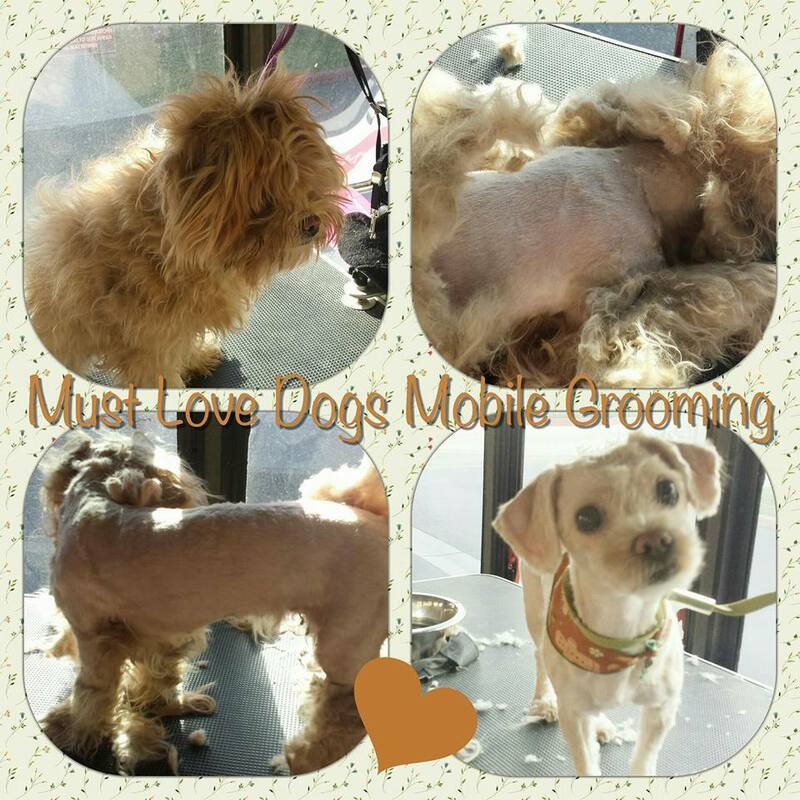 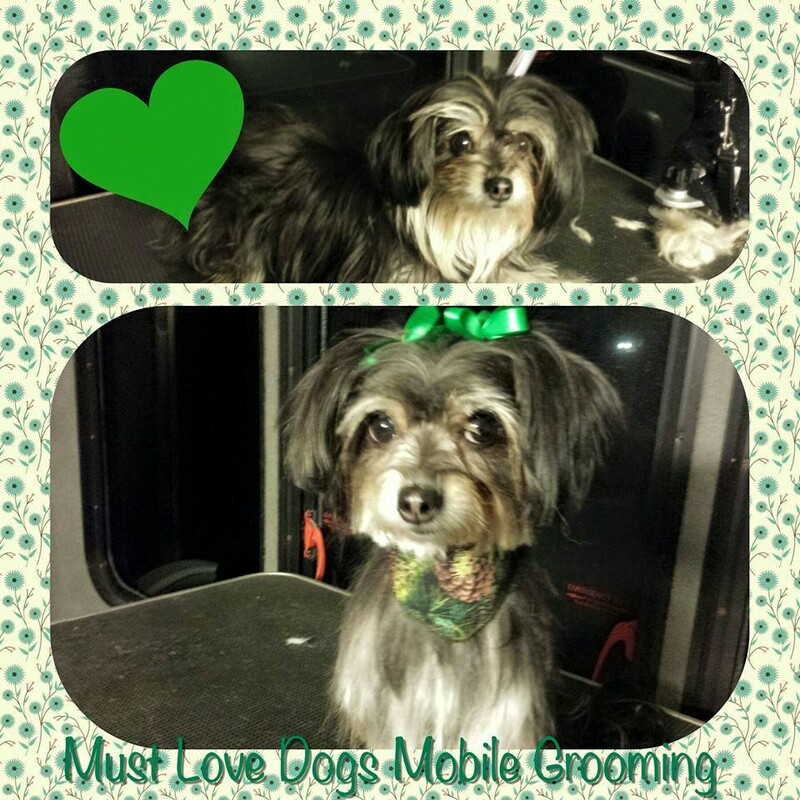 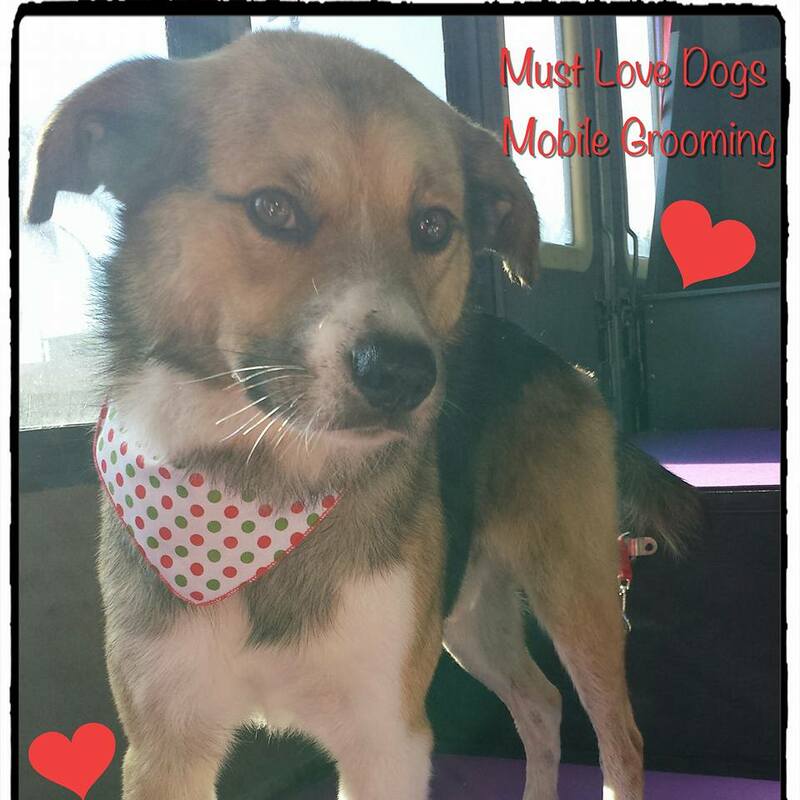 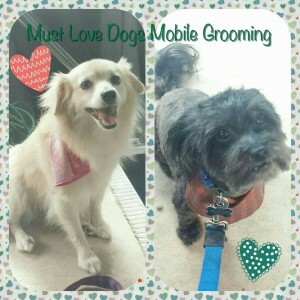 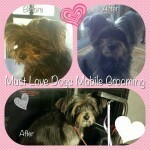 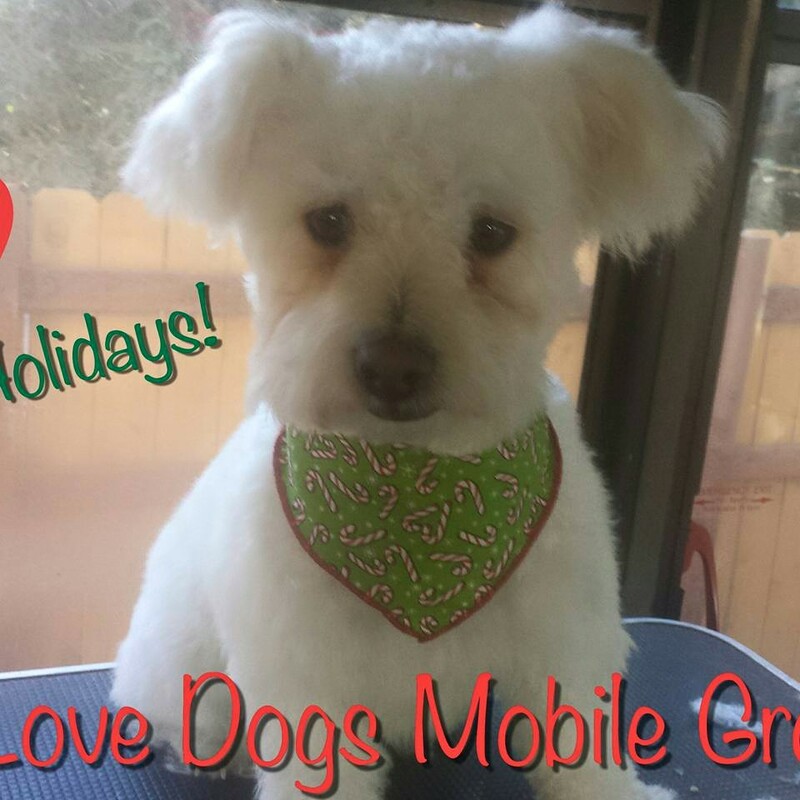 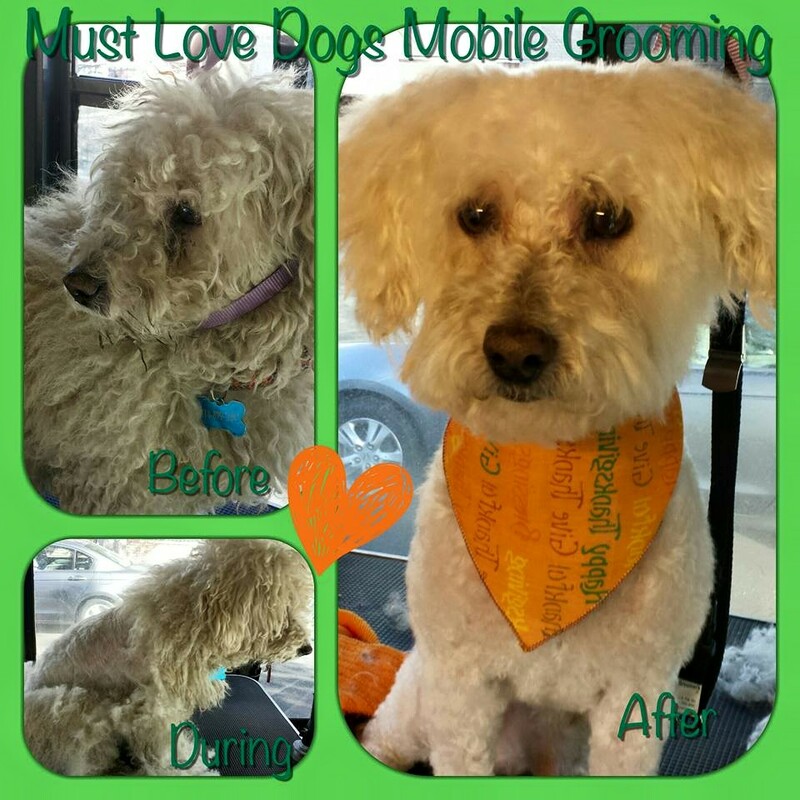 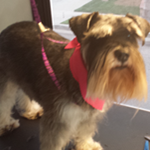 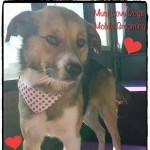 Sugar’s first mobile grooming appointment! 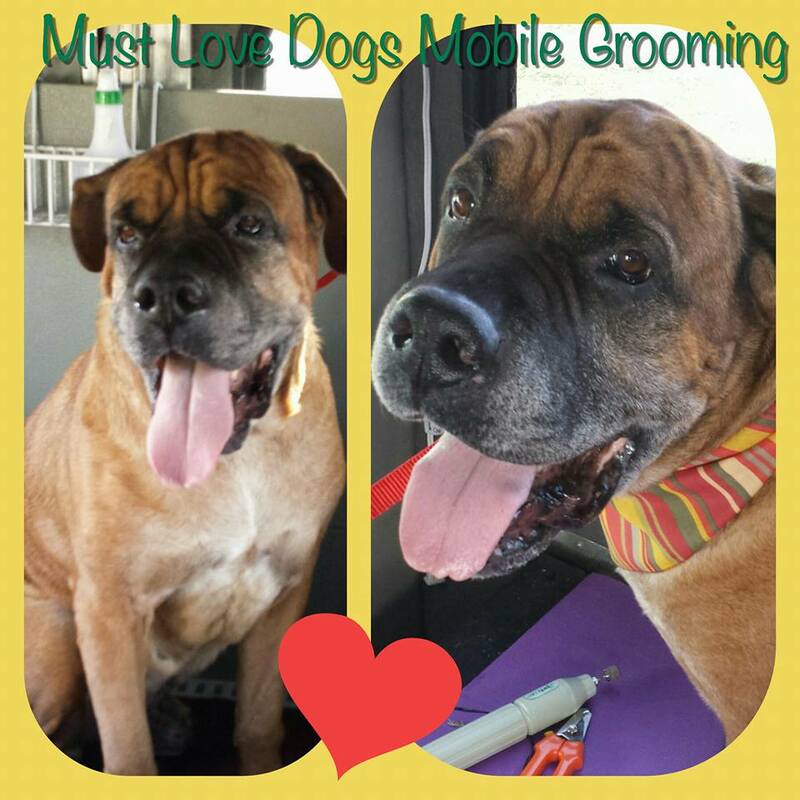 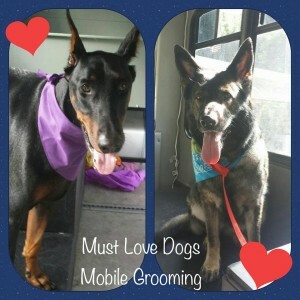 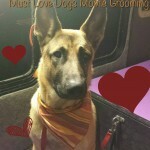 Big dogs need spa days too! 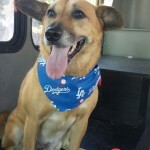 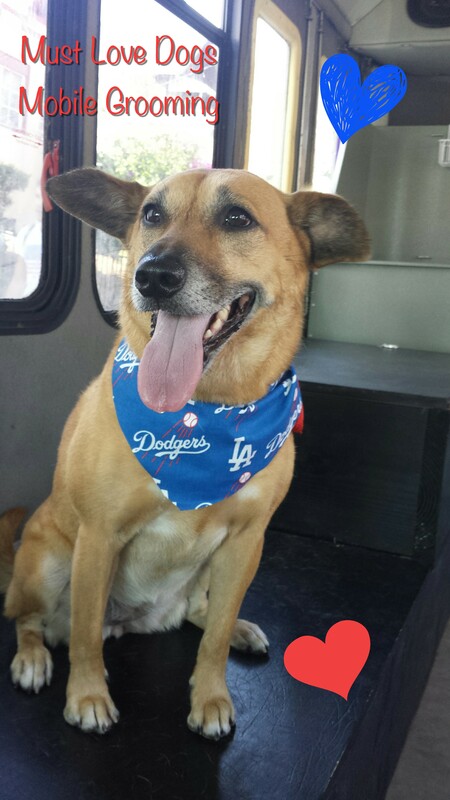 Stella rocking her Dodgers bandana! 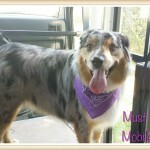 CC the Australian Shepherd enjoying her spa day!